Saint Francis Medical Center is proud to introduce pediatrician Gary S. Olson, MD, FAAP, FCP, as a new Medical Partner. His existing practice, Olson Pediatrics, has joined the Medical Center as Cape Pediatric Group. This highly respected physician has been caring for the physical, mental and social health of his young patients in area communities since 1980, practicing in Cape Girardeau for more than 20 years. Dr. Olson earned his medical degree from the University of Wisconsin School of Medicine, Madison, Wis. He completed both his internship and pediatrics residency at Phoenix Hospital in Phoenix. 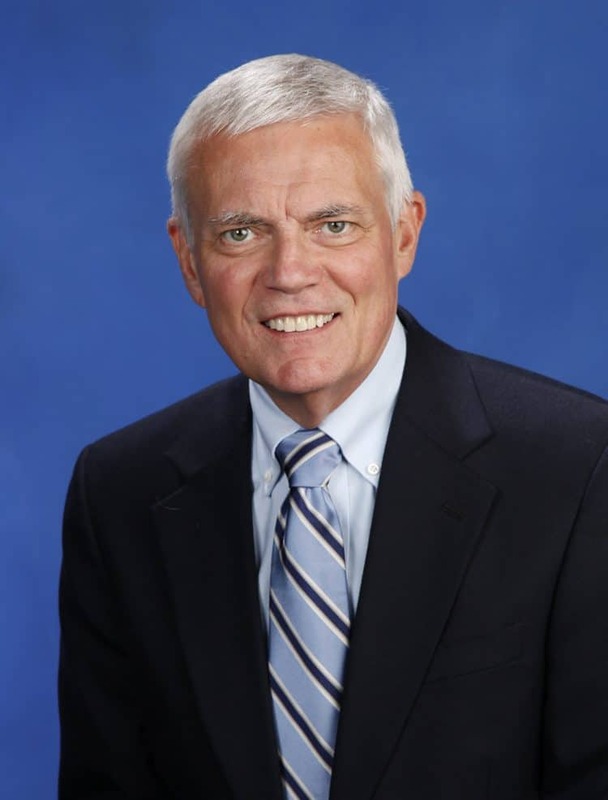 Certified in pediatrics, Dr. Olson is chairman of pediatrics at Saint Francis Medical Center and also has served as past president of the Cape Girardeau County Area Medical Society. To learn more about Dr. Olson and his pediatric practice, Cape Pediatric Group, call 573-331-3996.